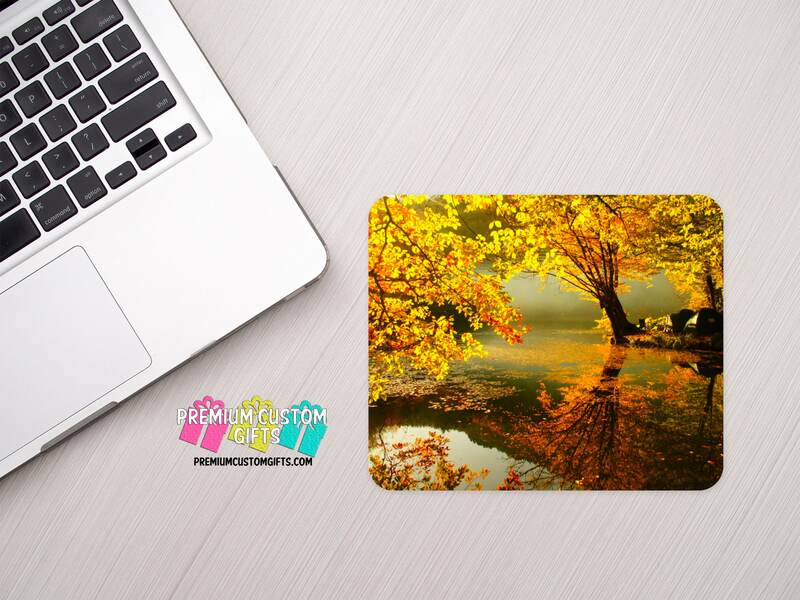 Our QUALITY Mouse Pads Are 100% Genuine Black Rubber Based. These Are NOT Foam Or Cloth Topped Mouse Pads. 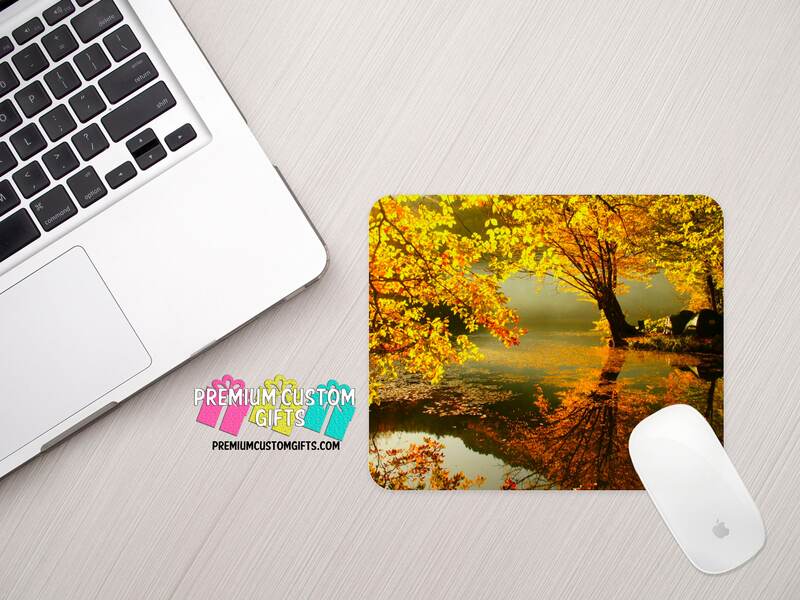 Each Mouse Pad Measures 7 3/4” x 9.25” x 1/8” And Are GREAT For Any Mouse On The Market.